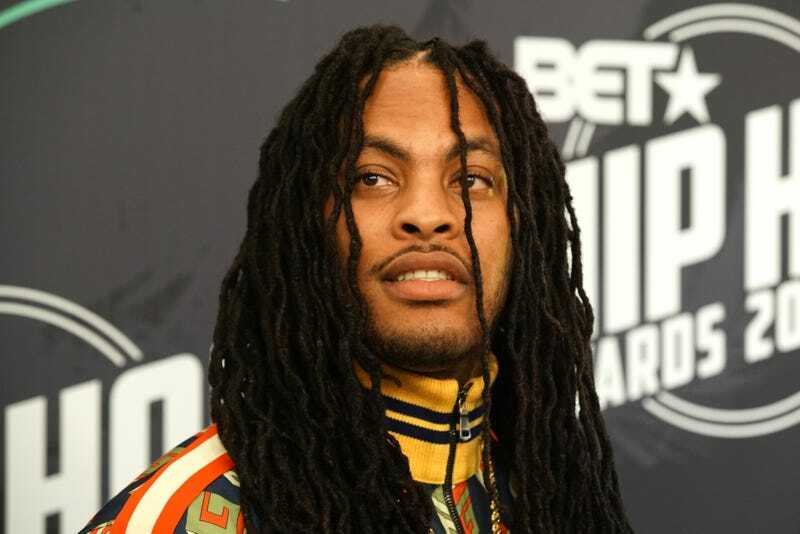 Waka Flocka Doubles Down on ‘I’m Not Black’ Comment, but What Does He Really Mean? So Waka Flocka took to Instagram over the weekend to double down on comments in which he insisted that he is not black. The drama started when the rapper did an interview with Sway Calloway, in which he detailed his ancestry and claimed that he is not black or African American, since he has no African ancestry as all. Rather, his folks, he claims, are 100 percent Native American. “Red-foot and black-tail Indian”? Really? And then the media—mainstream and social alike—ran with it and out the gate. Cue the Twittersphere having its fun. Of course, the rapper did attempt to explain himself better: “When it comes to talking about African Americans, I have no education with that. 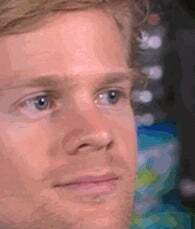 Period ... I’m not even connected with that no more, because that is a system. That is, like, connected to, ‘Hey, he’s a bad guy. Don’t hang with him.’ Let me find out for myself. I’m not African American at all. My folks is not from Africa. It would seem that Waka has a bit of trouble unpacking race from ethnicity and cultural background. He himself stated that he was confused; and as he attempted to explain himself while stuck in a deep rabbit hole, searching for the actual definition of the word “black,” he managed to shove his entire leg down his throat. But hey, we’re all on our own journey to self-discovery, I guess.